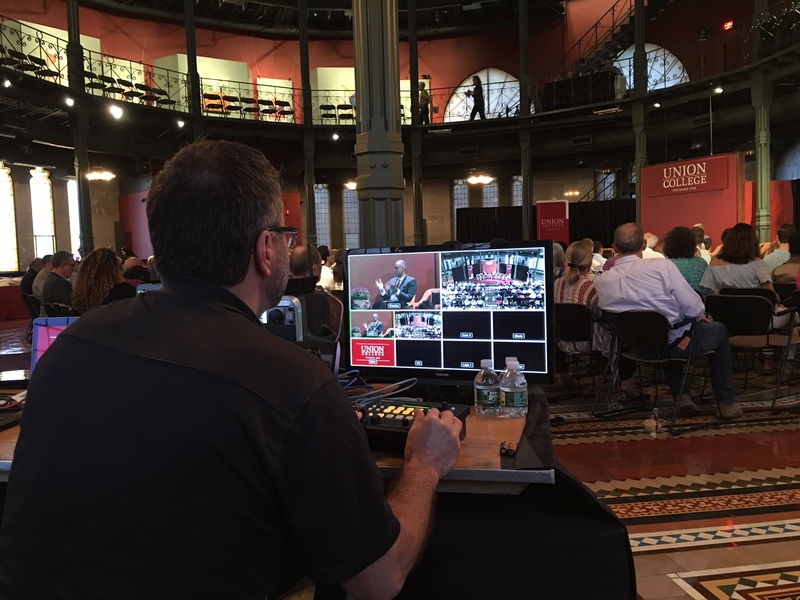 TVI was honored to assist Union College in celebrating the inauguration of their 19th president, David R. Harris. 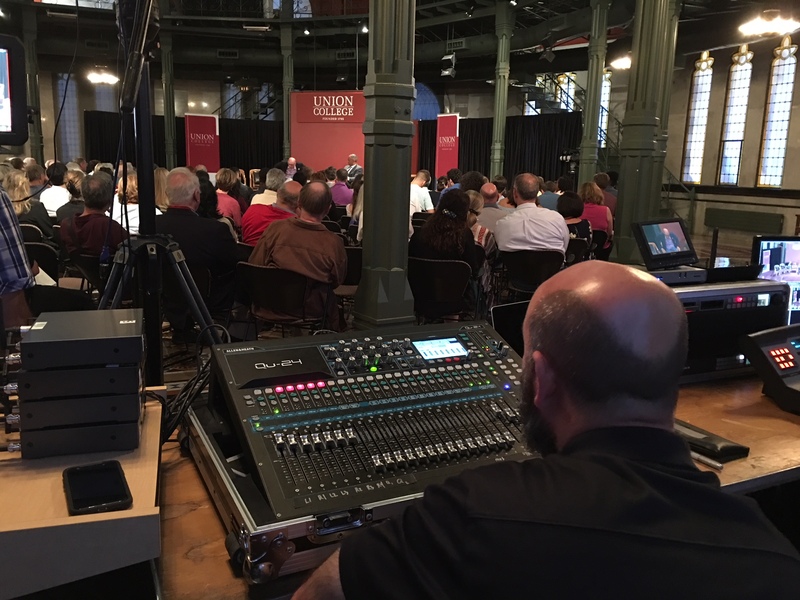 Our technicians provided audio and video production for two Q & A sessions with President Harris; a 3 camera, 6 wireless mic production in Memorial Chapel; and a 2 camera 9 wireless mic production in Nott Memorial; as well as a 3 camera video production of his inauguration ceremony in the campus center courtyard. 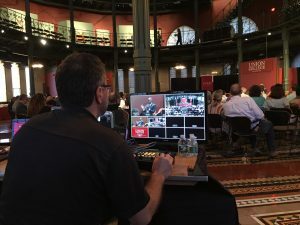 All three events were streamed live and recorded to the institution’s Facebook page.